Prosecution Group Luncheon June, 2011 Trademarks. 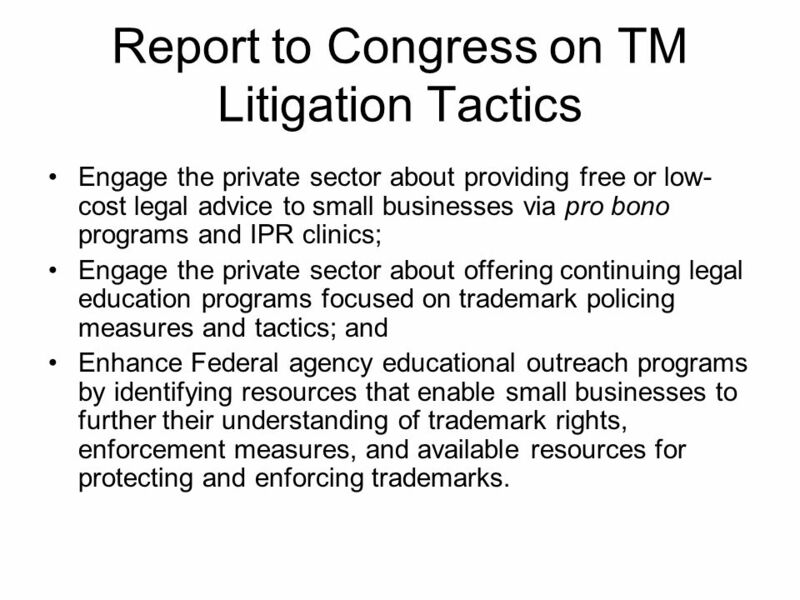 2 Report to Congress on TM Litigation Tactics Engage the private sector about providing free or low- cost legal advice to small businesses via pro bono programs and IPR clinics; Engage the private sector about offering continuing legal education programs focused on trademark policing measures and tactics; and Enhance Federal agency educational outreach programs by identifying resources that enable small businesses to further their understanding of trademark rights, enforcement measures, and available resources for protecting and enforcing trademarks. 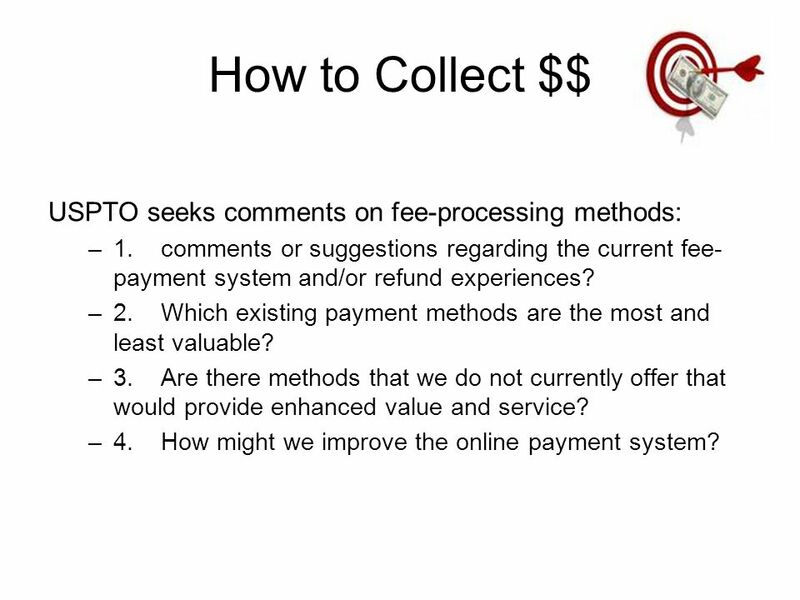 3 How to Collect $$ USPTO seeks comments on fee-processing methods: –1. comments or suggestions regarding the current fee- payment system and/or refund experiences? –2. Which existing payment methods are the most and least valuable? –3. Are there methods that we do not currently offer that would provide enhanced value and service? –4. How might we improve the online payment system? 7 This is Not a Red Cross On A White Background the "Red Cross Statute," 18 U.S.C. Sec. 706. prohibits unauthorized use of the emblem of the Greek red cross on a white ground, or any sign or insignia made or colored in imitation thereof. Examiner refused Kappa Alpha fraternity logo Penal statute so strictly construed: –We find that the mark clearly depicts a Greek red cross. However, we find that when the mark is viewed as a whole, the distinctive shield design upon which the Greek red cross appears cannot be said to be merely a white ground within the meaning of the statute. Also, we find that the presence of the prominent red letters KA on the shield further serves to to make the mark, when viewed in its entirety, more than merely the emblem of the Greek red cross on a white ground. In re Kappa Alpha Order, Serial Nos. 77463997 and 77464003 (June 3, 2011) [not precedential]. 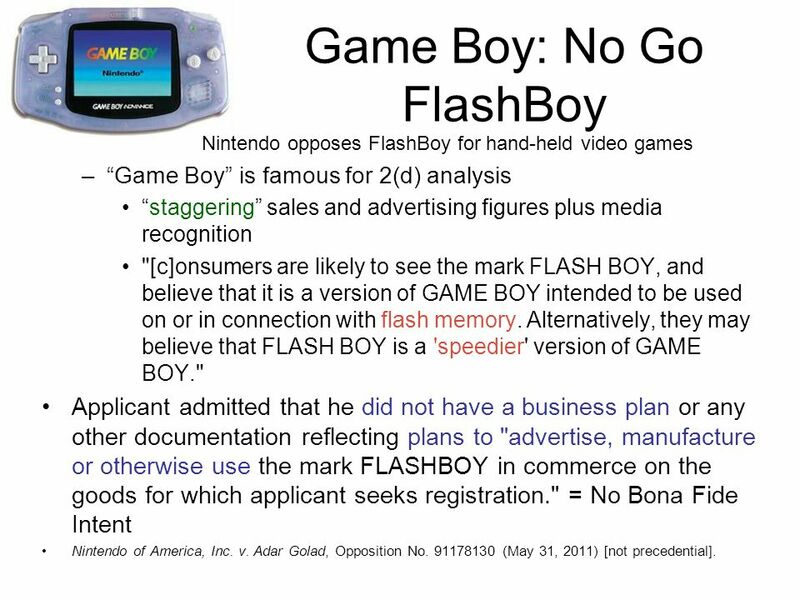 8 Game Boy: No Go FlashBoy Nintendo opposes FlashBoy for hand-held video games –Game Boy is famous for 2(d) analysis staggering sales and advertising figures plus media recognition "[c]onsumers are likely to see the mark FLASH BOY, and believe that it is a version of GAME BOY intended to be used on or in connection with flash memory. Alternatively, they may believe that FLASH BOY is a 'speedier' version of GAME BOY." 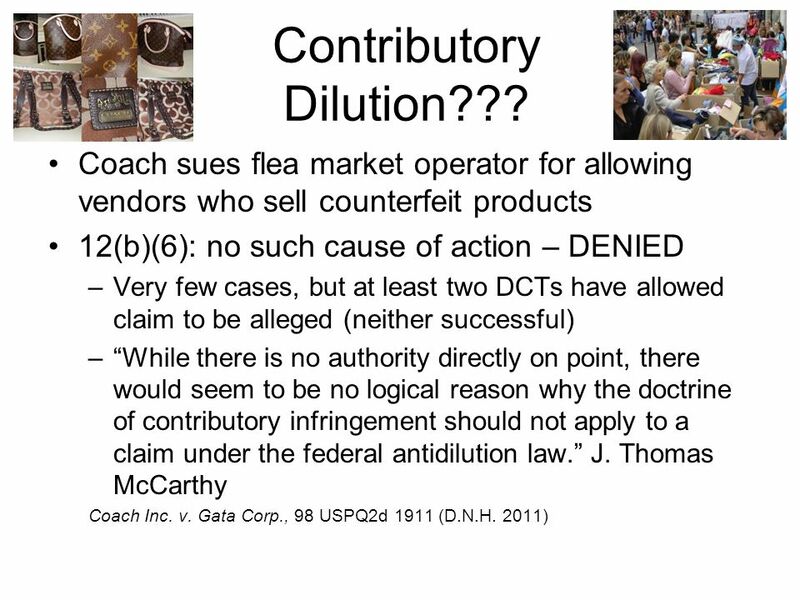 Applicant admitted that he did not have a business plan or any other documentation reflecting plans to "advertise, manufacture or otherwise use the mark FLASHBOY in commerce on the goods for which applicant seeks registration." = No Bona Fide Intent Nintendo of America, Inc. v. Adar Golad, Opposition No. 91178130 (May 31, 2011) [not precedential]. 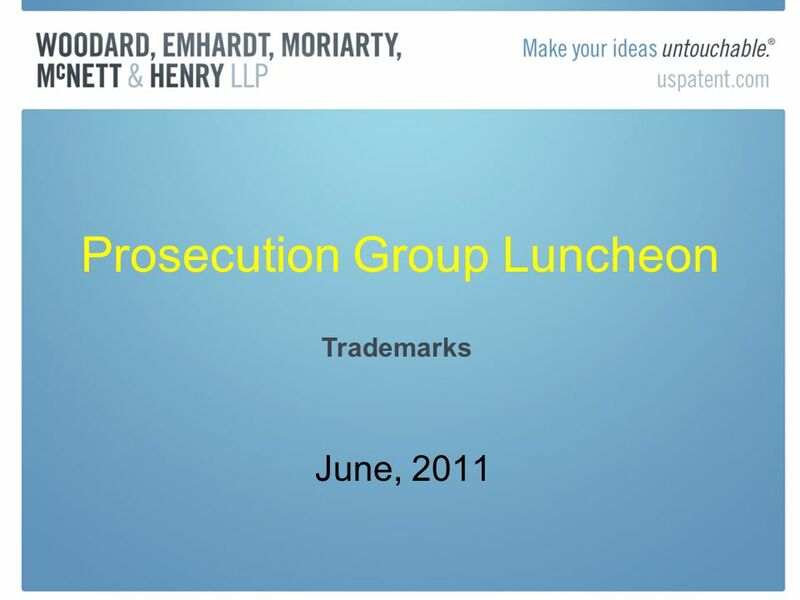 Download ppt "Prosecution Group Luncheon June, 2011 Trademarks." Brand Creation: From Conception to Protection Part II: Presented by: Daliah Saper. Prosecution Lunch October Trademark Bullies? 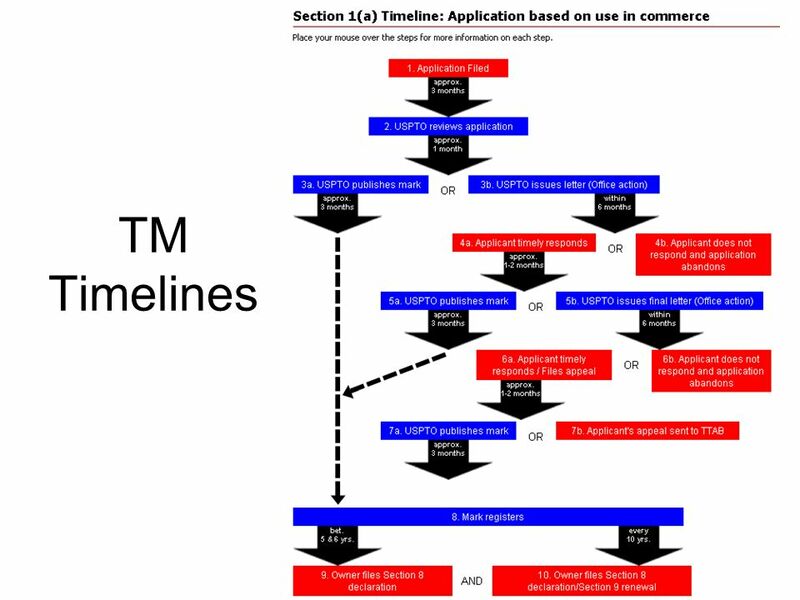 USPTO is requesting feedback from U.S. trademark owners, practitioners, and others regarding their. Trademark Group Luncheon March, TM Announcements New version of TBMP due online by end of March Eliminating step of furnishing printed copy of published. 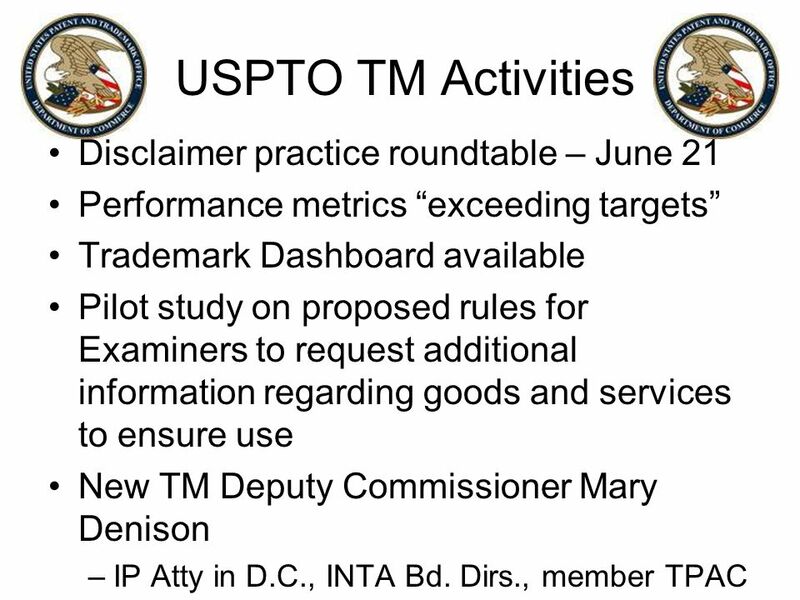 11 Update from the USPTO Trademark News and Initiatives Deborah S. Cohn Commissioner for Trademarks January 31, 2012. Welcome to the IEEE IPR Office Trademark Tutorial. Trade-Mark Infringement. Three Types of Infringement s.19 – Use of the same mark in respect of the same wares s.19 – Use of the same mark in respect of. The Public Records Act The Public Records Act W.S et. seq. Filing Compliant Reexam Requests Andy Kashnikow SPE, Central Reexamination Unit Andy Kashnikow SPE, Central Reexamination Unit June, 2010. CIPA Update. FOR SCHOOLS – By July 1, 2012, amend your existing Internet safety policy (if you have not already done so) to provide for the education. March 19, 2009 Changes to HIPAA Privacy and Security Requirements Joel T. Kopperud Scott A. Sinder Rhonda M. Bolton. Maintaining Trademark Rights: Policing and Educational Efforts April 7, 2011. Strengthening the Protection and Enforcement of Intellectual Property Rights in Ukraine Activity October 2014. Prosecution Group Luncheon Trademarks April, 2011. 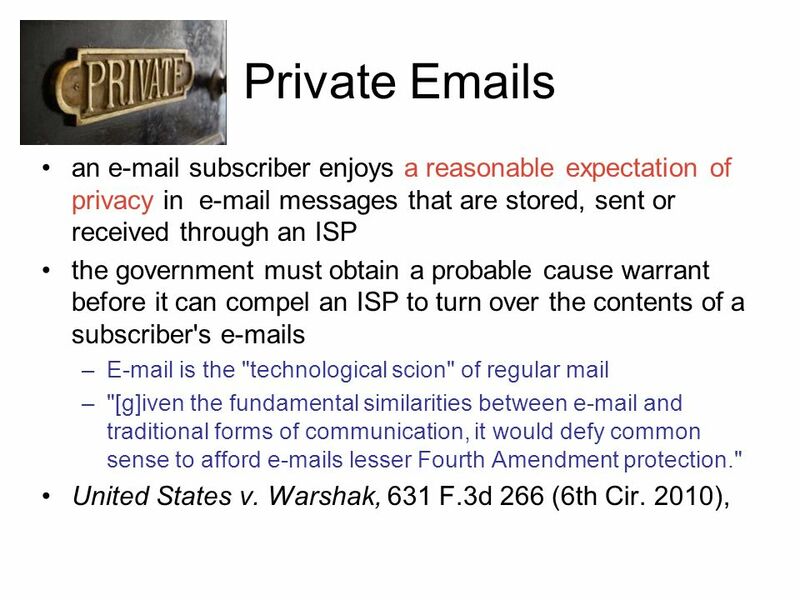 "You Have Mail" And Other Email Terms Are Generic Produced by: Asia Green.